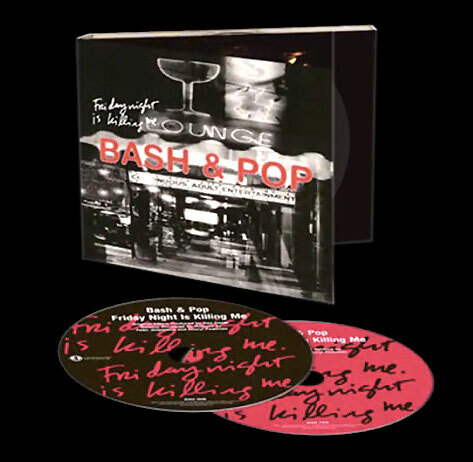 If you think Tommy Stinson has been part of your musical life for much if not all of it, imagine how he must feel. 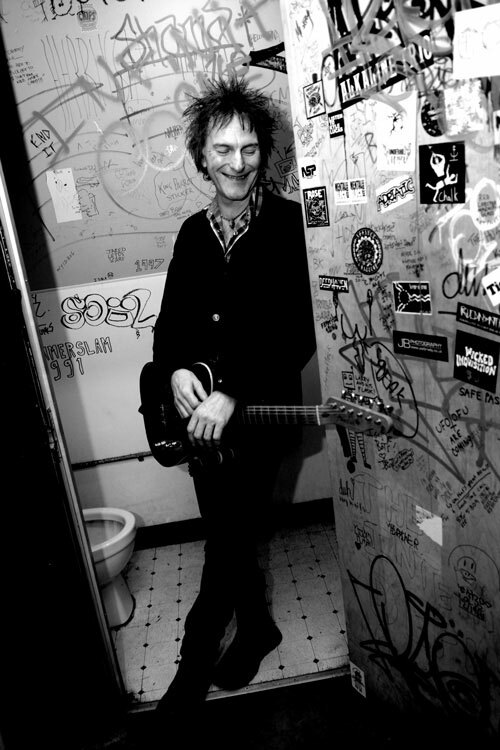 Hell, he’s been doing this since he was a 10-year-old kid growing up in Minneapolis, banging away in the garage on his bass with his brother and friends, a group that would eventually become alt rock heroes The Replacements. Well, if you’re counting the number of years it’s been, that would be approaching 40 and that would encompass a career that has been remarkable, seeing him play with the ’Mats, have tenures in other notable acts including Guns N’ Roses and Soul Asylum, and have several of his own projects. The latest chapter in his life actually does find him sliding back down while also moving ahead. 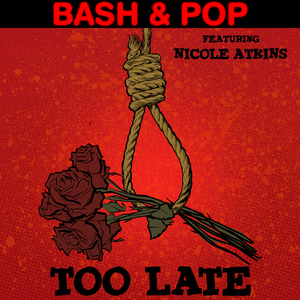 He’s returned to — in name and spirit — his first post-Replacements project, Bash & Pop, which released the album Friday Night Is Killing Me way back in 1993. 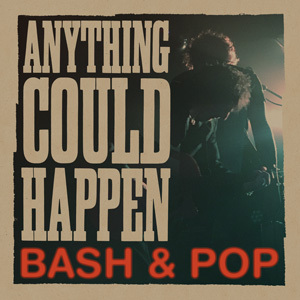 The new album, Anything Could Happen, dropped earlier this year on Fat Possum Records, and it’s a phenomenally shambolic offering that hearkens back to his early days, walking the line between aural anarchy and masterful barroom-ready guitar-rock. It was recorded over a couple of sessions with different musical friends, the intent merely to capture a sound and an energy “without fussing around or with as little fussing around as possible,” he says. 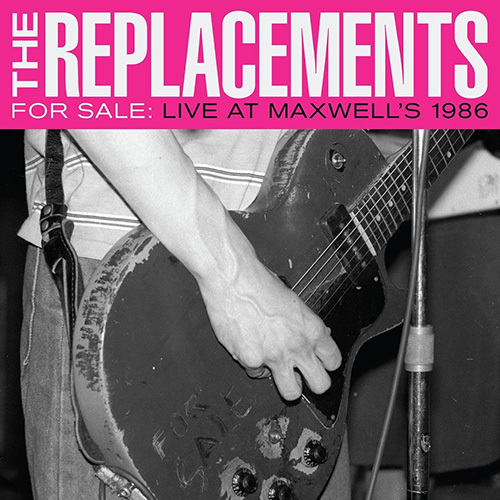 Actually and interestingly, some of the songs were originally considered for a possible Replacements reunion record. 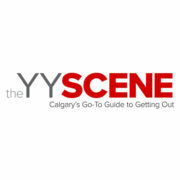 He and frontman Paul Westerberg got back together in 2012, performing high-profile festival gigs such as Riot Fest in Toronto and Coachella, then embarking on a full tour in 2015, before once again disbanding later that year. During that time, Stinson admits there were some attempts made to put some ideas on tape, but nothing came of it. “We went and recorded some stuff three different times and really didn’t get very far with it,” he says. As to whether or not that’s a ladder he’ll ever go back down again, return once more to the ’Mats, Stinson’s answer is pretty much what you would expect. His response to a query about possibly rejoining Guns N’ Roses, a band he joined in 1998, recorded the album Chinese Democracy with, and toured as a member of until last year when he left on “good terms,” that’s a little more committal. “I don’t think they need me,” he says, before summing up what seemed an odd marriage on paper — alt guy with arena band. 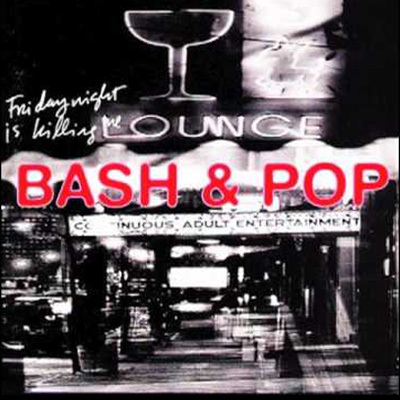 And for his part, Stinson’s busy doing his own thing now, which isn’t just focused on Bash & Pop. He reveals that he’s just recorded some new songs in Nashville with the man he calls Uncle Sippy, Chip Roberts, as part of their ongoing Cowboys In the Campfire project, which is a little quieter, a little more acoustic in nature. As for the racket he’ll be making when he hits town for a pair of Bash & Pop shows as part of this year’s Sled Island, helping him make it will be a band that performs on about two thirds of Anything Could Happen: drummer Joe “The Kid” Sirois from the Mighty Mighty Bosstones, Screeching Weasel’s Justin Perkins on bass and Steve Selvidge from the Hold Steady adding some extra muscle in the guitar department. Stinson says things are going so well that they’ve already got some new material and he plans to keep climbing this particular ladder for the time being, happy just to still be in the same game he’s been playing since he was an 11-year-old kid. “I am, I am,” he says.